When you want to stay some place nicer than ordinary, where you’ll have more than your basic amenities supplied, come stay at our luxurious North Myrtle Beach resort. Our holiday accommodations take it just over the top when it comes to sweeping ocean views and spacious living areas. The open floor plans give you plenty of room to move around and the well-equipped kitchens provide you with convenience that you’ll appreciate when holiday entertaining presents itself. Our North Myrtle Beach luxury resort is nothing short of extraordinary. Private balconies provide the perfect place where you’ll be able to appreciate the scenic beauty of the vast blue ocean waters and dramatic coastline. If you’ve been considering somewhere special where you can bring in the New Year, consider no longer! Our resort is the ultimate entertaining space offering a comfortable and luxurious setting. 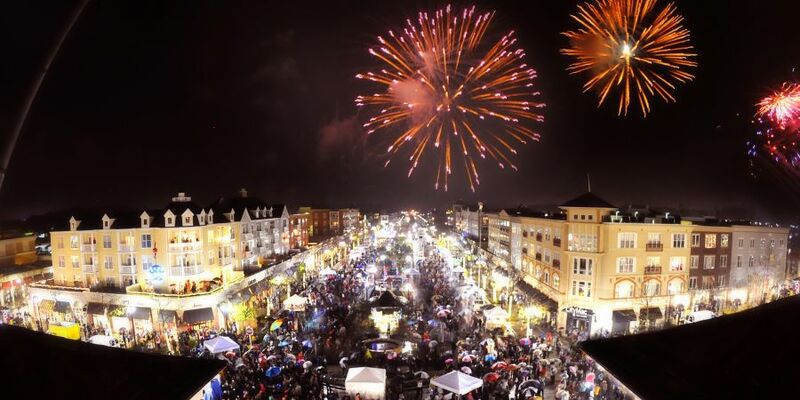 The Market Commons Street Party is a great spot to ring in the New Year. This year features Southern Times Square and will have a mirror ball drop, two stages of live music, fireworks and more. There will be inflatables and games for the kids. Don’t miss the human statues, mimes, glass blower and dancing in the street! Food vendors and a beer garden will also be available. At 9 p.m. a jumbo screen will begin streaming Times Square in NYC. There will also be a fireworks show at midnight! This event is free and open to the public. The party starts at 7 p.m. All ages are welcome. At the very least you should come out to celebrate this New Years with Broadway at the Beach as they light up the sky on New Year’s Eve from 8-9 p.m.
What better way to end 2016 than with a mouth full of laughs with the friends and family you love most. 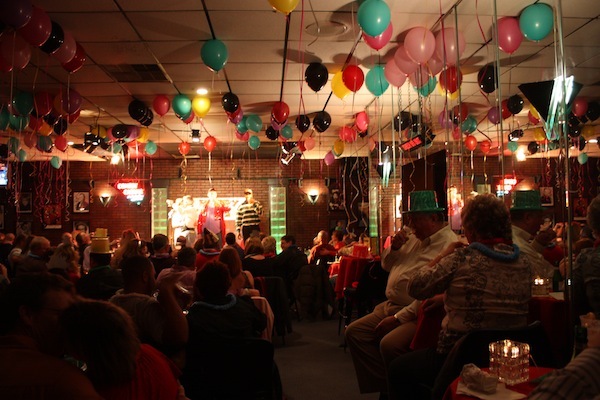 Get your tickets to the Comedy Cabana New Year’s Eve Extravaganza. Doors open at 6:00 p.m. to serve with a full bar and grill. 7:30 p.m. show is $30 in advance and $35 preferred seating in advance. 10:00 p.m. show is $45 in advance and $50 preferred seating in advance. Avista Resort is offering up hors d’oeuvres, dinner and a party for their New Year’s Eve Celebration at 300 N. Ocean Blvd., North Myrtle Beach. Dinner and celebration is $90 per person or $170 per couple (plus tax and gratuity). Champagne toast at midnight and party favors will be provided. For reservations call 855-810-1938. 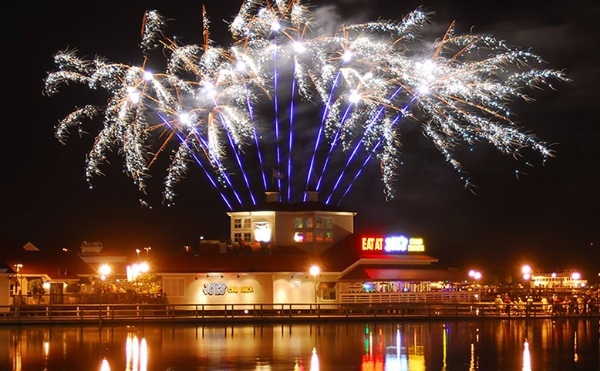 Watch the Fireworks Show at Barefoot Landing starting at 6 p.m. on Saturday, December 31. This is a spectacular fireworks show not to be missed. All of us at Seaside Resorts would like to wish you a very Happy New Year!